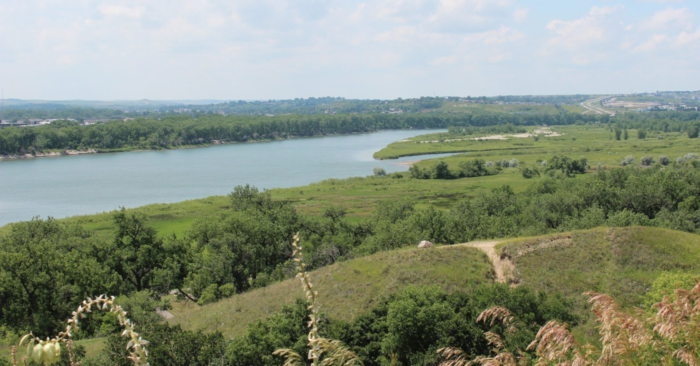 This truly spectacular view of the Missouri River can be found at Chief Lookings Village, what was once a village site of Native Americans and now a small park and historical site. 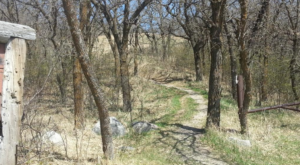 You can hike the trails to the top of the bluffs and take in the sights as well as learn about the history of the area. 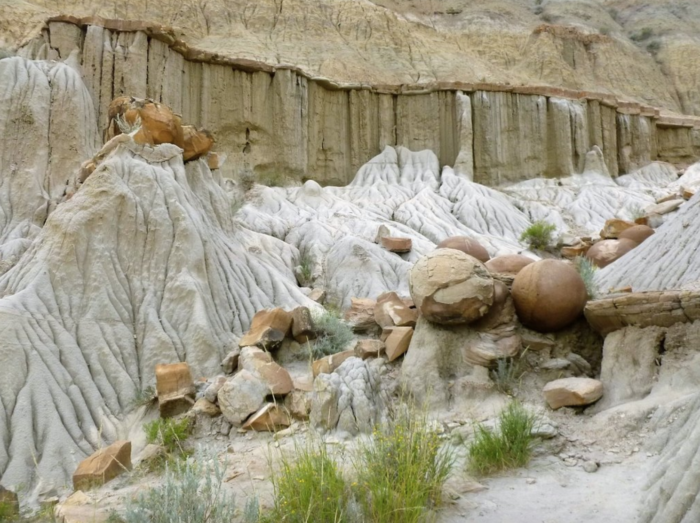 These highly unusual yet naturally beautiful geological formations can be seen in various places across North Dakota, but there is one spot in particular that is the best to see them in. This pullout is an easy place to stop at where you can see the naturally formed "cannonballs," smooth, spherical rocks that have been slowly exposed in the earth over time from erosion. They are fascinating pieces of nature and this place is both fascinating and stunning to see. There are few other spots quite like it! 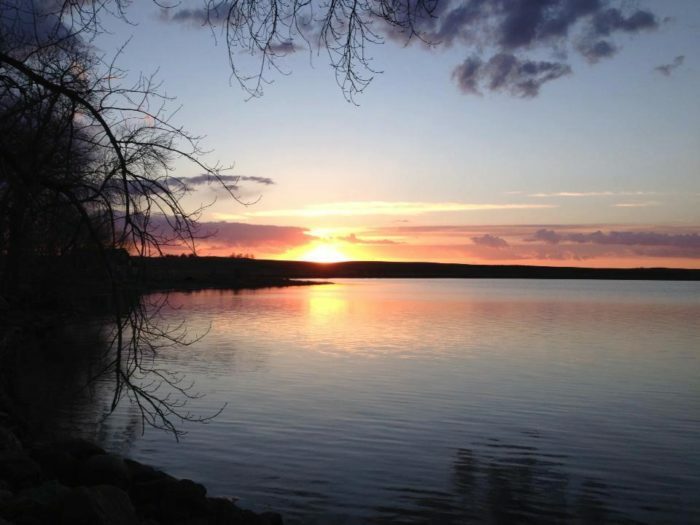 Lake Hoskins is more than just your typical lake. It still looks totally gorgeous at sunset, but it holds interesting historical significance, too. 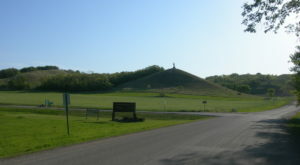 Alongside the lake is the Old Settlers Monument. This hand-built monument was made when the first group of settlers came through Ashley. They carved their names in the rocks, and it still stands today more than a century later. 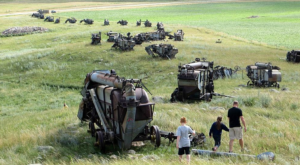 Just outside of the tiny town of Mooreton, North Dakota is one of the last remaining original bonanza farms of the west. The original buildings of the farm have been well kept and restored. 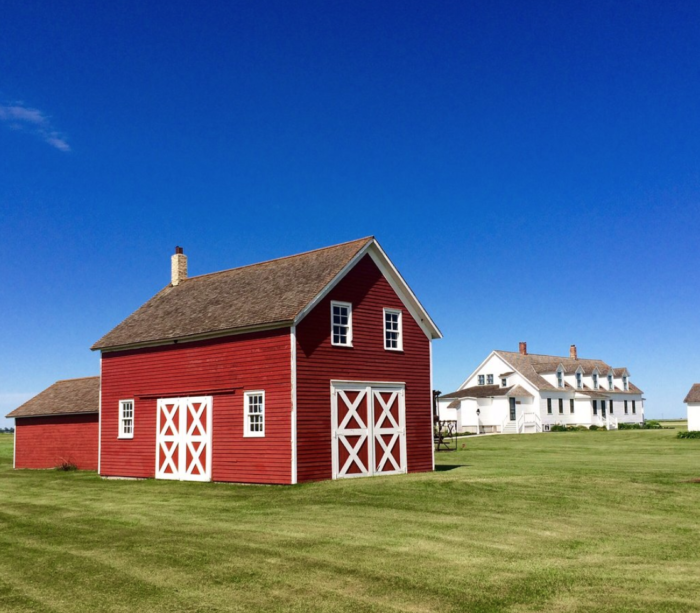 It is picture perfect with red barns, old farm equipment, and a beautiful house. 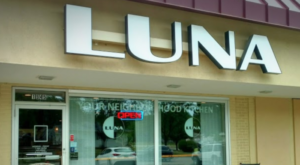 This place is popular for weddings, and it's not surprising as to why! You can tour all of these yourself by visiting. This picturesque and lovely garden is the perfect place for an afternoon stroll. 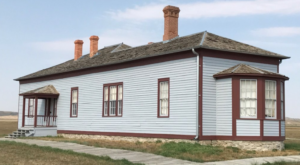 It is in the charming and quaint town of Mayville, and it is free and open to the public. You'll be able to explore some of the many different color-named sections of the garden. Plus, there are a lot of interesting sculptures located throughout the entire place from both local, regional, and nationally known artists. This breathtaking wildlife refuge is a stopping ground for thousands of migratory birds of all shapes and sizes. Pelicans, for instance, take up residence here for part of the year. It is truly spectacular to see, and on top of that, the area itself is naturally beautiful. 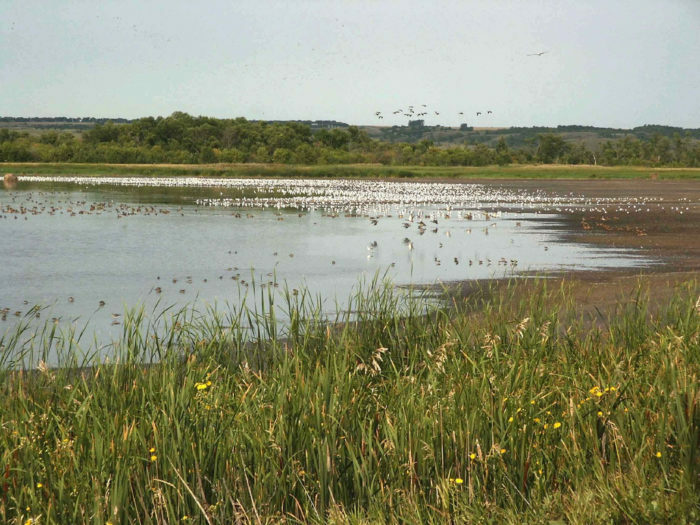 The refuge surrounds Lake Darling, a lake created from the Souris River. 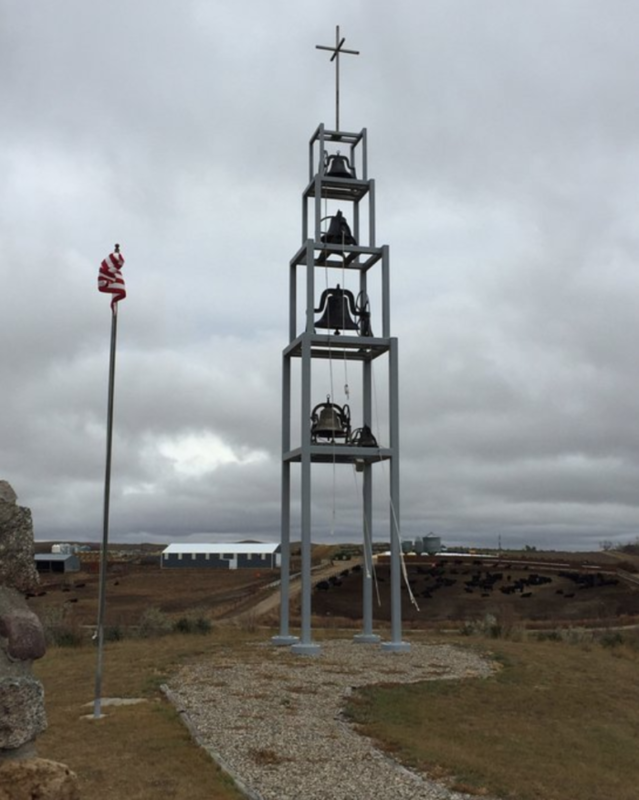 Experience the sound of bells ringing out across the prairie by visiting this little-known yet interesting spot. There is a tiny grotto out on this hill where you can ring the bells yourself and hear them toll. 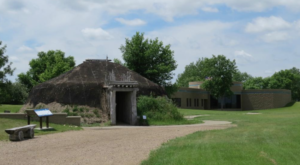 There is also a lot of history to the site that you can learn about while there, all out in the middle of nowhere off of Highway 13. 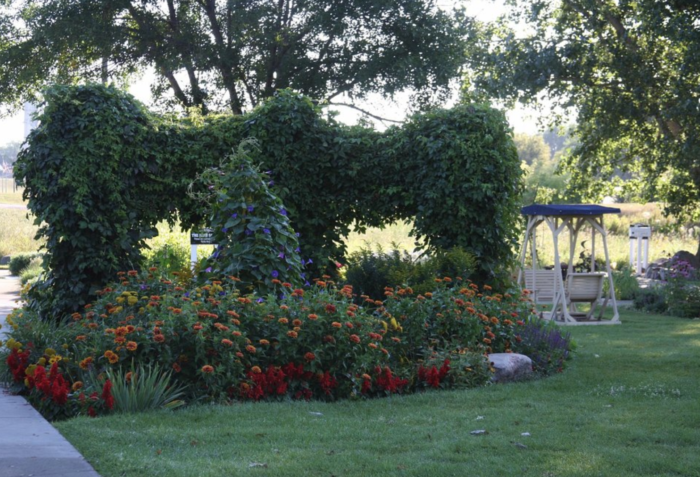 Located out on the shores of Lake Elsie near the small town of Hankinson, North Dakota, is this truly spectacular bed and breakfast. The home was once the mansion on Colonel William Hankinson a long, long time ago. But it still holds its historic charm and has beautiful views. If you stay here, you'll be treated to rooms with sights of the lake, have the opportunity to sit out on a lovely lakeside patio, or head out on a boat yourself to enjoy all the water has to offer. 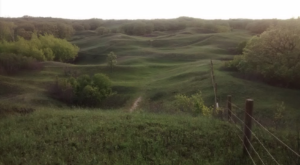 Where is your favorite hidden gem in North Dakota most people probably don’t know exist? 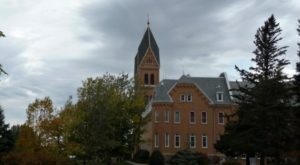 Many of the state’s small towns hold a lot of lesser-known spots that are worth discovering, like these small towns!